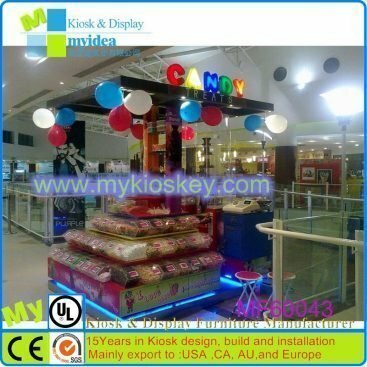 How time flies!Just remain 2 months before Christmas coming!Recently many customers are asking for sweet candy kiosk to prepare for christmas big sale.So if you also want do a candy kiosk,don’t hesitate any more.Really can start now! 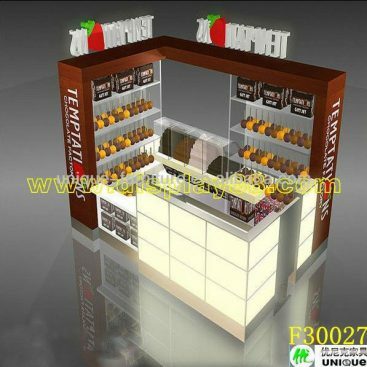 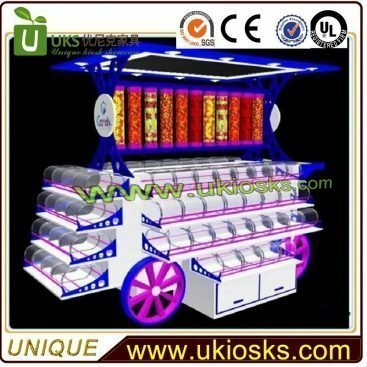 Come our web,these are many nice sweet candy kiosk designs,i believe you will find one you like there. 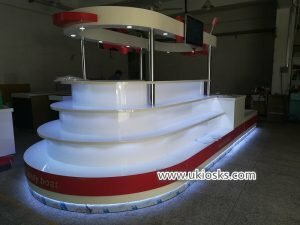 it is 18ft by 8ft,used in a shopping mall,whole kiosk like a boat,looks very nice. 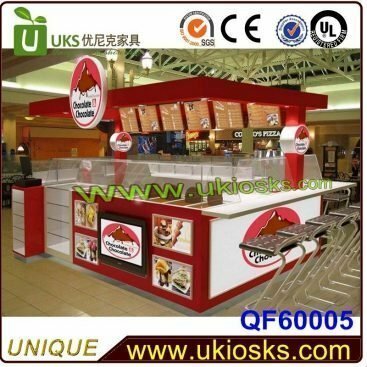 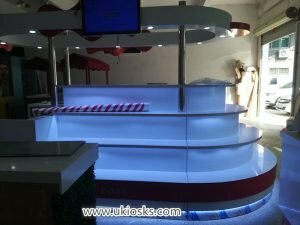 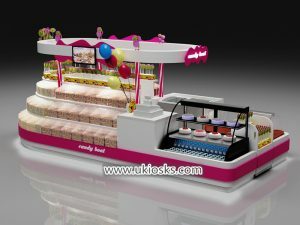 this candy kiosk not only looks very attractive,also very multifunctional.It also have Lollipop display,ice cream display and cake display. 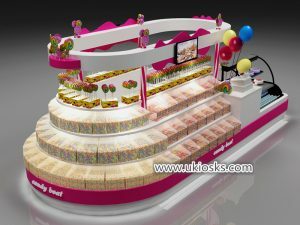 I like it very much,what about you? 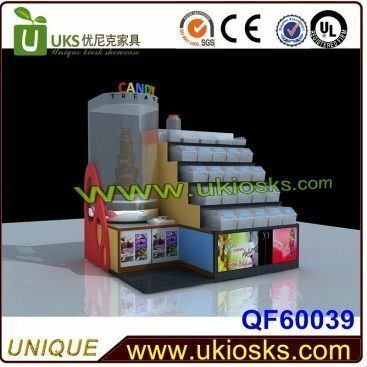 glass: 8mm thickness clear tempered glass , very safe.